A watchdog group on Monday is expected to file a legal complaint with the Federal Trade Commission against Google over a new program that links customers' web activity to in-store purchases. Rick Boone reports. A watchdog group on Monday is expected to file a legal complaint with the Federal Trade Commission against Google over a new program that links customers' web activity to in-store purchases. The Electronic Privacy Information Center is asking for a full investigation into the tech giant's Store Sales Measurement program, which aims to show advertisers that clicks online do lead to purchases at brick-and-mortar stores. According to EPIC's complaint, Google’s consumer profiling technology can allegedly track 70 percent of all credit and debit card transactions in the U.S. without revealing how they got the information. The group alleges Google is also putting shoppers' personal information — including product searches, location searches and payment information — at risk of hacks by not revealing what encryption it's using to protect the data from breaches. Critics worry that the personal information could end up in the wrong hands. 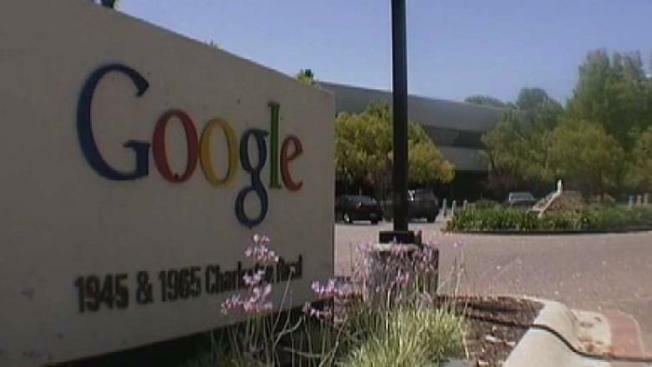 But Google argues that the program helps prove the effectiveness of online ads. The Mountain View-based company adds that it does not share or give a third party company access to customers' information and that customers can opt out of the program. The complaint accuses Google of failing to provide customers with a reasonable way to opt out, calling the process "burdensome, opaque and misleading."